ThermiSmooth® is a non-invasive procedure which leverages advanced radiofrequency technology to target skin laxity (sagginess), improving the appearance of aging skin by boosting collagen production over a period of time. Ideal for treating the problem areas around the eyes and mouth, ThermiSmooth offers real results with no downtime. ThermiSmooth utilizes a sophisticated, temperature controlled, hand-held device to deliver targeted heat to specific areas of the skin. 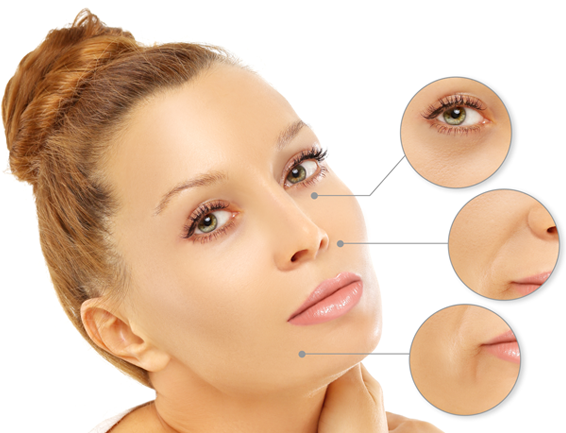 The thermal treatment process causes the underlying collagen to shrink, tightening and firm the outer skin, and greatly reducing the visible signs of aging. The exact number of treatment required varies from patient to patient, based on the desired outcome. 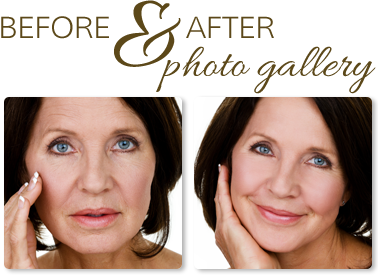 If you would like to learn more about how ThermiSmooth can give you effective, age-defying, more vibrant skin, please call today at (406) 541-7546 to schedule a personalized consultation. You can also contact us online. At Montana Center for Facial Plastic Surgery, we are changing lives for the better, one face at a time.